Prime objective of this lecture is to present on Kingdoms of West Africa. 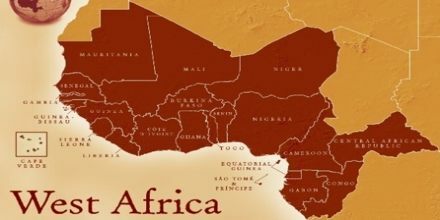 Africa was the home of four great civilizations; Nubia, Ghana, Mali and Songhay. Ghana developed in West Africa between the Niger and the Gambia Rivers. Nubia was a great civilization that developed along the Nile River south of Egypt. Perhaps the greatest king of Mali was Mansa Musa (1312-1337). He developed the gold and salt trade of Mali and his kingdom became very powerful and rich. All three kingdoms of West Africa relied on trade for their strength and wealth.